If you have a discerning eye when it comes to quality, you would love this home in Fergus. with quality that exceeds your expectations. 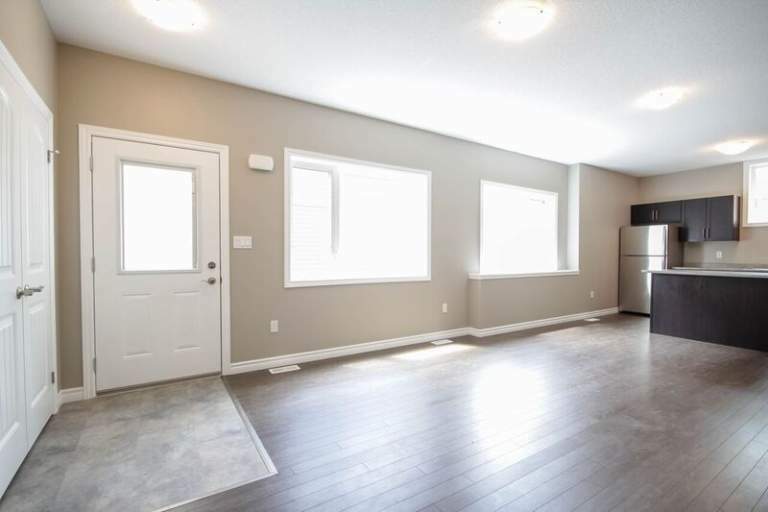 This 2 bedroom main level rental home is ideal whether you are looking to downsize, or are a busy professional looking for a new, high quality house for rent in Fergus. These homes consists of a ground floor 2 bedroom suite, and an upper level 3 bedroom suite. This is an ideal suite for seniors selling their home and looking to downsize!